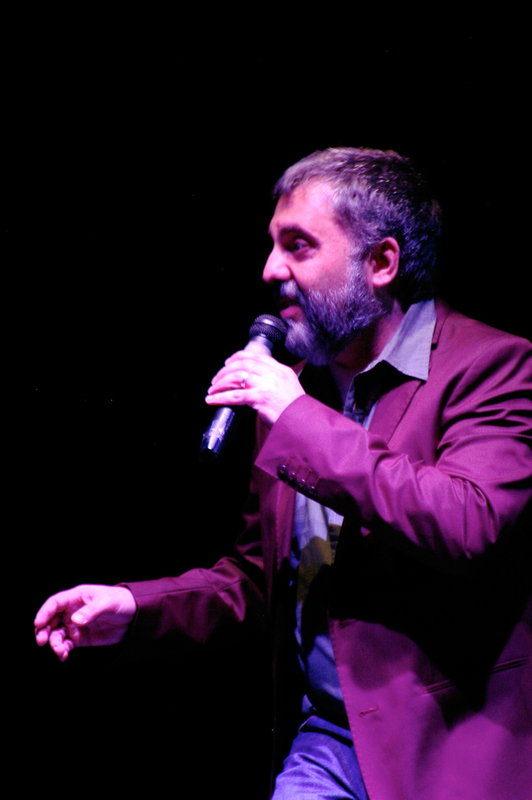 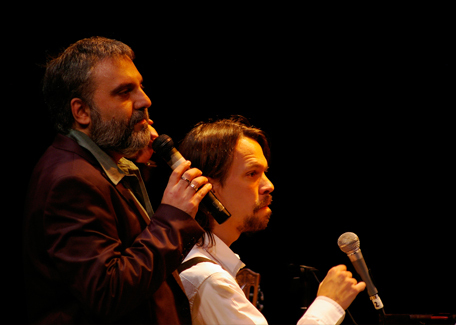 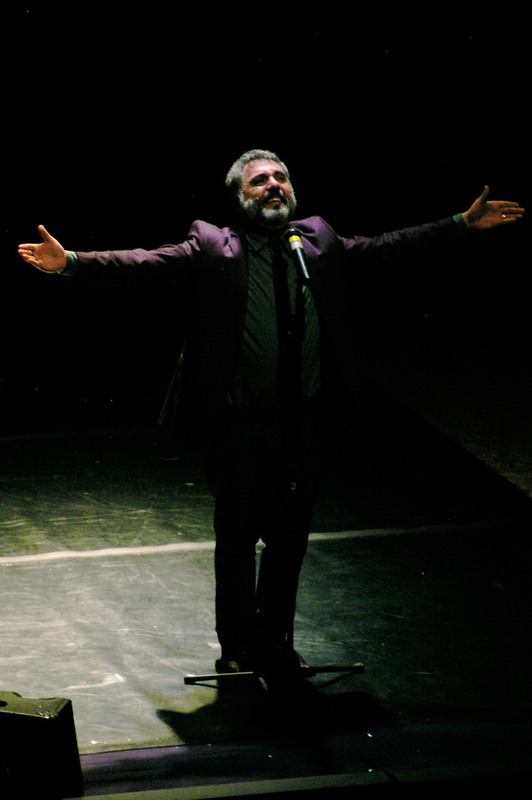 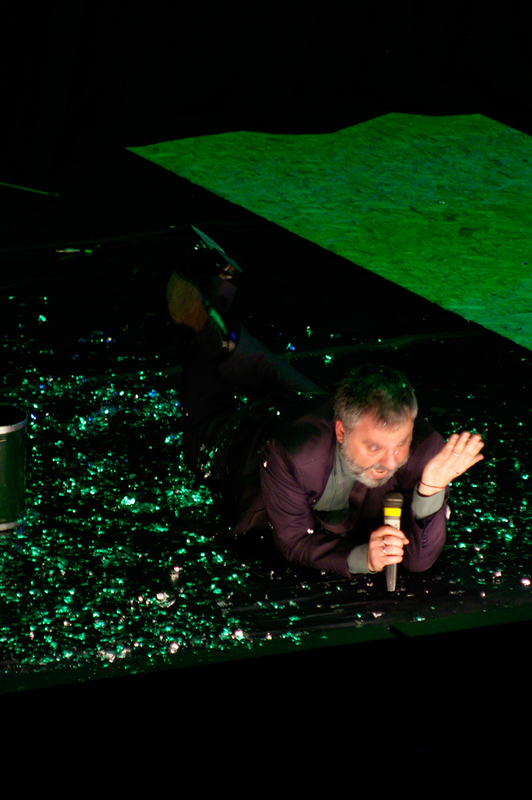 Alejandro Tantanian – again with Diego Penelas – prepared Viaje de invierno (Winter Journey) after closing their trilogy of musical shows: de lágrimas (tears songs) (2002), de protesta (protest songs) (2004) y de noche (night songs) (2008). 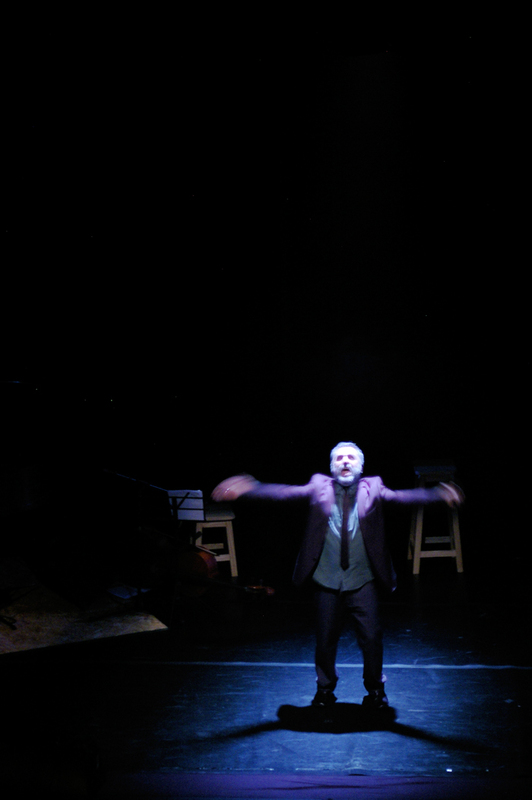 The artists take as their starting point Wilhelm Müller’s & Franz Schubert’s song cycle Winterreise, and centre the show on the figure of a man – the traveller – who decides to embark on a journey to the unknown, the future, desire, revolution and death. 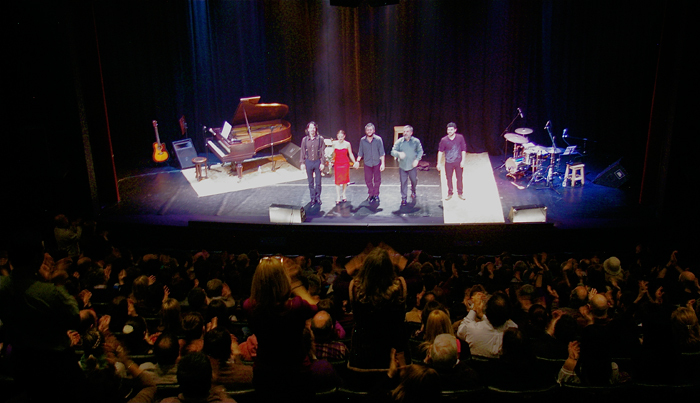 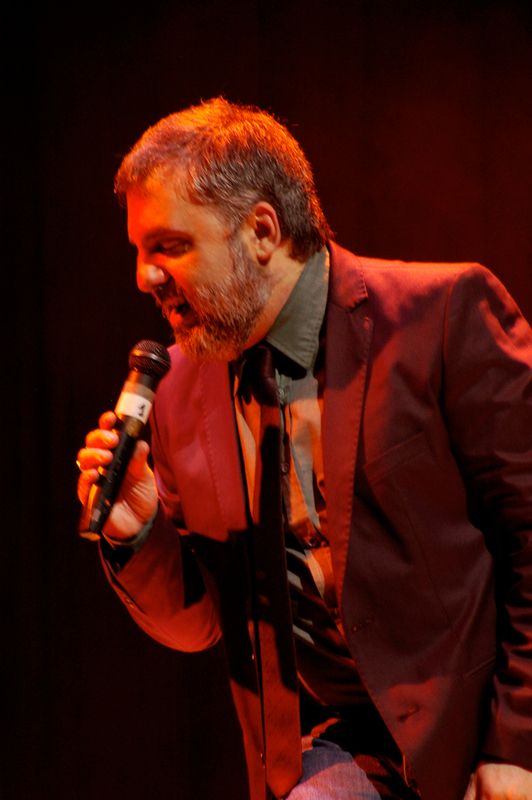 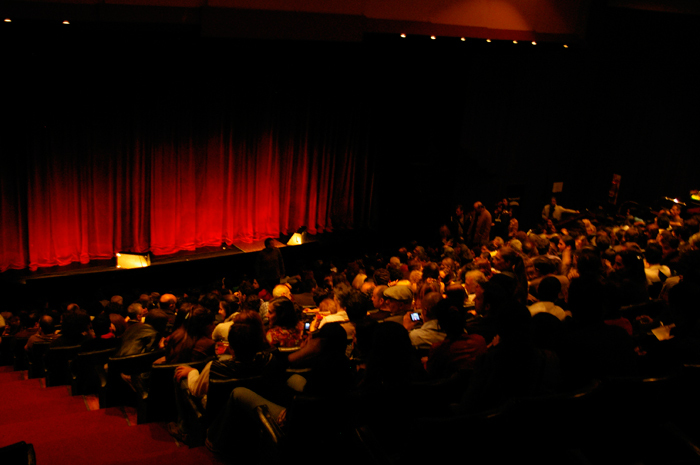 Viaje de invierno offers a repertoire that includes songs from Händel to Silvio Rodríguez, going through Jacques Brel, Boris Vian, Schubert (himself), Paco Ibáñez, The Tiger Lillies, Chico Buarque, Celedonio Flores, Andrew Lloyd Webber, Homero Manzi, Pablo Milanés and Stephen Sondheim, among others. 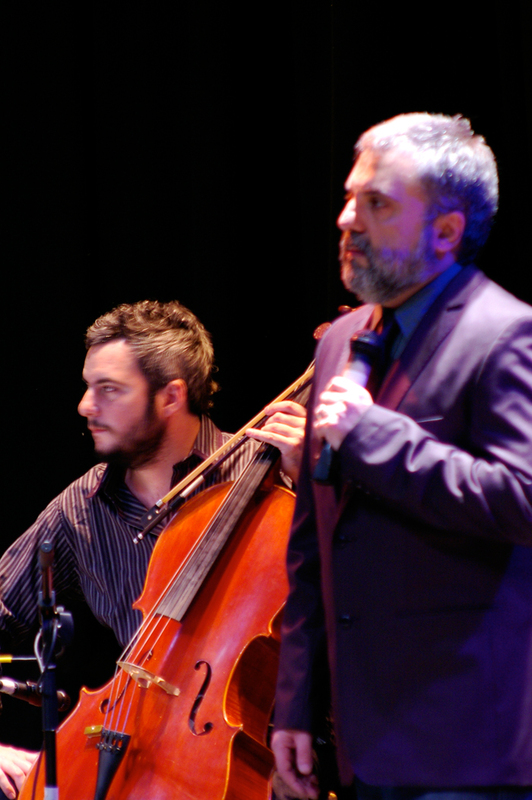 Additionally, Viaje de Invierno includes new songs: with lyrics from poets such as Idea Vilariño and Raúl González Tuñón set to original music by Diego Penelas.